Mary’s Little Lamb is a five-piece band, bringing filmic alt-country and sun-kissed Americana, in which the brass section and the deep voice of the singer play prominent parts. 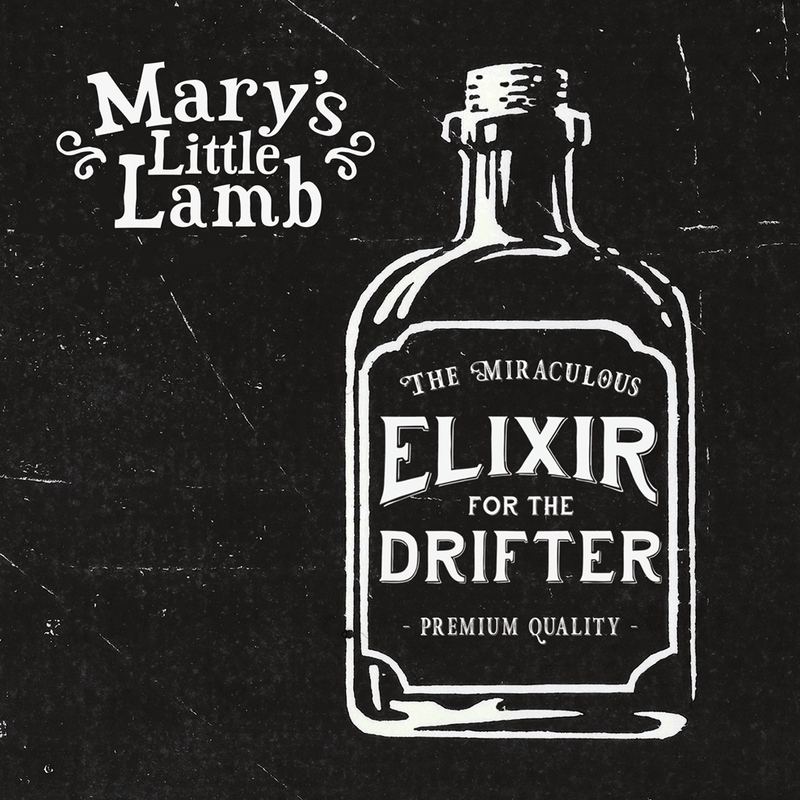 On ‘Elixir for the Drifter’ Mary’s Little Lamb alternates between big soundscapes, thickened by strings and brass, and more subdued, acoustic songs. You can hear festive latin – and texmex sounds, other songs could easily serve in the soundtrack of a spaghetti western. The band collaborated with a number of guest musicians, including a string quartet. One of the most striking songs of the album is ‘Saguaro’, a duet with singer Kathleen Vandenhoudt. All songs written by Mary’s Little Lamb, except: 09 Hank Williams. All original songs published by Donor Publishing.